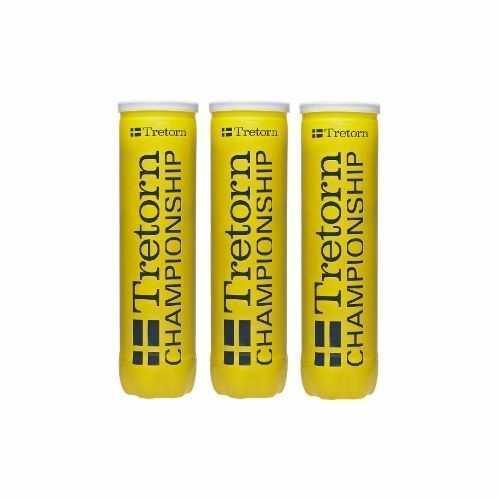 The Tretorn Championship Tennis Ball is a pressurized tennis ball approved by the International Tennis Federation. It has a 2-piece construction: a natural rubber core covered in a Tex-Tech Duraweave felt. 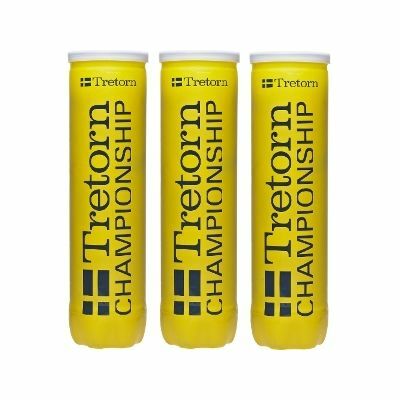 An unique Tri-Tec sealing membrane helps to maintain the Tretorn Championship ball’s pressure and performance longer than conventional pressurized balls. These are excellent balls although little known. Cover is durable and they keep their bounce - all one needs for great value. 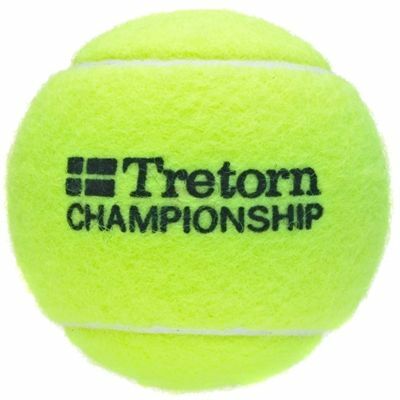 for submitting product review about Tretorn Championship Tennis Balls (1 dozen).